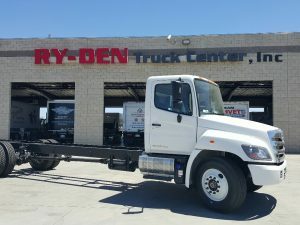 Central California business owners have relied on Ry-Den Truck Center for their trucking needs since 1980. 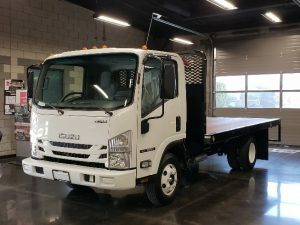 As the leading provider of medium-duty trucks in Central California, we are your local franchised dealer for Hino Trucks and Isuzu commercial vehicles. 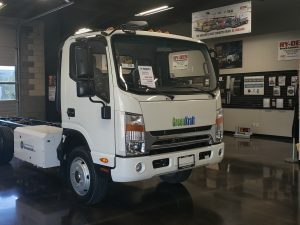 With up-to-date training and manufacturer information, our knowledgeable sales staff are available to help you find or build the right truck to suit your business needs. 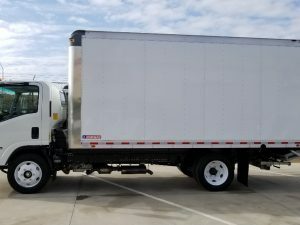 Check out our current inventory and contact us today to help find the ideal truck for you. 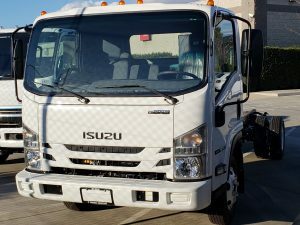 Features: STOCK #6960NG -2018 Isuzu NPR. 150wb. Cab and Chassis. air conditioner, AM/FM/CD w/ Aux Input, convex rear view mirrors, 30 gal. 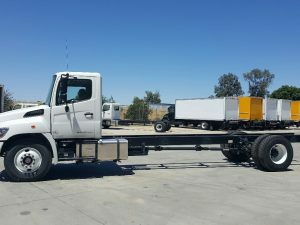 fuel tank, GVWR – 12,00, power windows and door locks, cruise control.